This was a group of ultra-large general-purpose computers from Fujitsu. It was the first model group in FUJITSU's (Note 1) M-1000 Series. 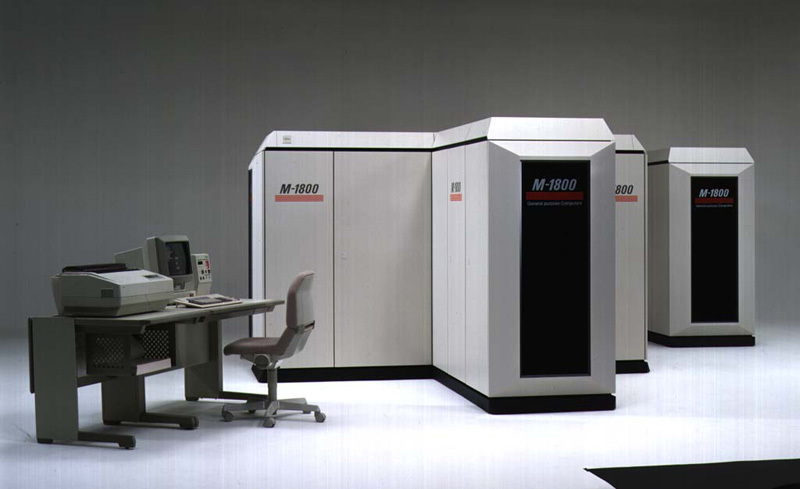 The five models in the FUJITSU M-1800 Model Group were announced as upper computers of the existing FACOM M-780 Model Group in September 1990. The FUJITSU M-1800 Model Group had the followingfeatures. (1)The group achieved the highest speed in the world by realizing the world's first 8 CPU tightly coupled multiprocessor. (2)The group could flexibly handle large-scale system construction. Up to a maximum of 224 optical channels could be installed, each having a high-speed data transfer rate of 9 megabytes/second. (3)The group achieved higher reliability and performance via an SCMP (Note 2) configuration employing system storage. 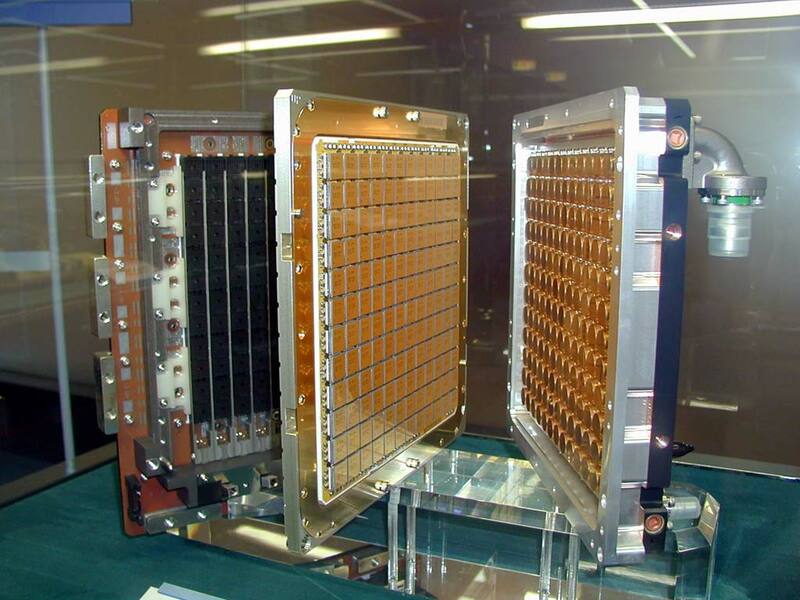 (4)Single-board CPU size was reduced, and space and power savings were achieved by using the latest LSI technology and high-density multi-layer glass-ceramic boards. (Note 1) "FACOM", which was previously used as the brand name of Fujitsu computers, was changed to "FUJITSU".